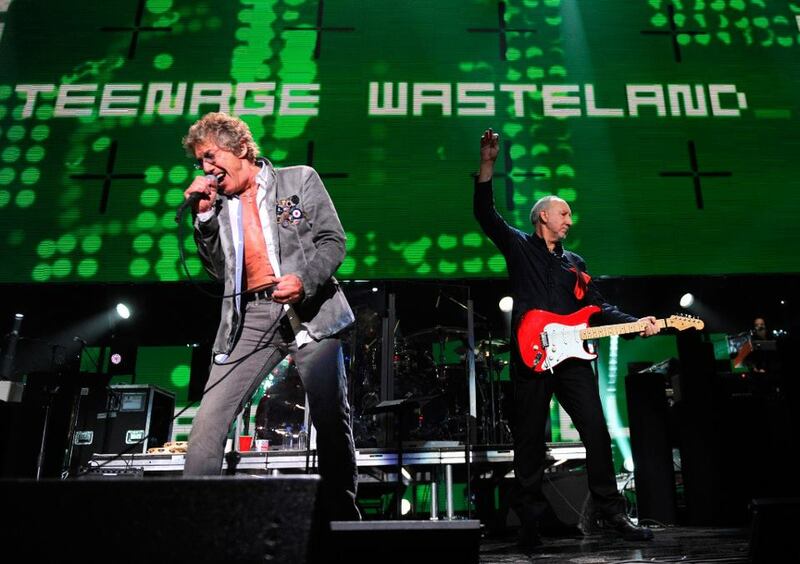 The Who have announced dates for a symphonic tour of North America. Surviving members Roger Daltrey and Pete Townshend will be joined by a local symphony orchestra each night of the 29-show series, which has been split into spring and fall campaigns. As The Who revealed last week, they will also release their first album of new songs since 2006’s “Endless Wire” later this year. The Who’s fan club pre-sale starts Wednesday, January 16 at 10am local time and runs through Thursday, January 17 at 10pm local time. Every pair of tickets purchased online includes a redeemable code for a CD copy of The Who’s forthcoming album when it’s released; this offer is available to US and Canada customers only and not valid for tickets purchased via re-sale. In addition, $1 from each ticket sold will benefit Teen Cancer America. General public tickets will go on sale Friday, January 18 via the usual outlets. The 2019 tour marks The Who’s first North American concerts since 2017.